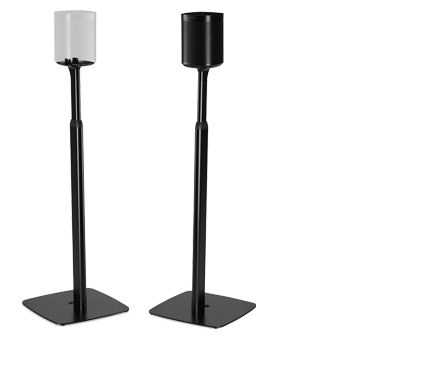 Home audio has been our singular focus for over 16 years, resulting in significant consumer awareness and market share among home audio professionals. A 2018 product study by a leading home audio publication of the top 100 custom integrator professionals ranked Sonos as the leading brand in the wireless audio, soundbar and subwoofer categories. Our 84% share in the wireless audio category among these industry professionals significantly outpaces our competitors. 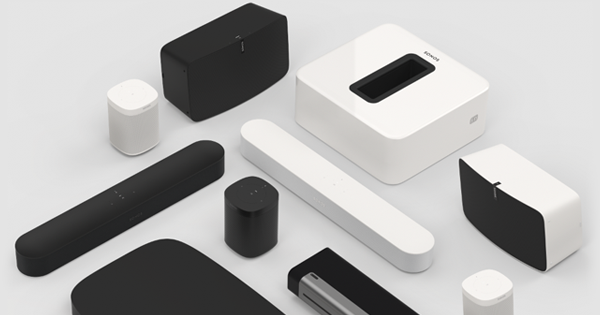 Sonos supports approximately 100 streaming services around the world, providing customers with access to music, internet radio, podcasts, and audiobooks, from whichever services they prefer. We’re taking this same open approach to voice assistants, giving customers the freedom to choose. After purchasing their first Sonos product, customers spend about 80% more time listening to music. Households with Sonos listen to approximately 70 hours of content every month and nearly half of our households open the Sonos app daily. Repeat purchases support the sustainability of our financial model. Existing households represented 38% of new product registrations in fiscal 2017. These customers are not replacing products. They are adding to their Sonos systems.